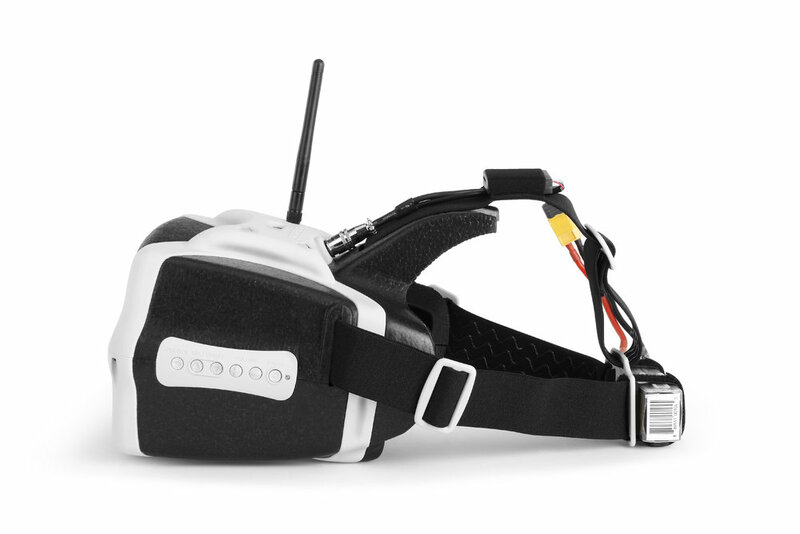 A mind blowing 72 degree field of view will immerse you in FPV flight. 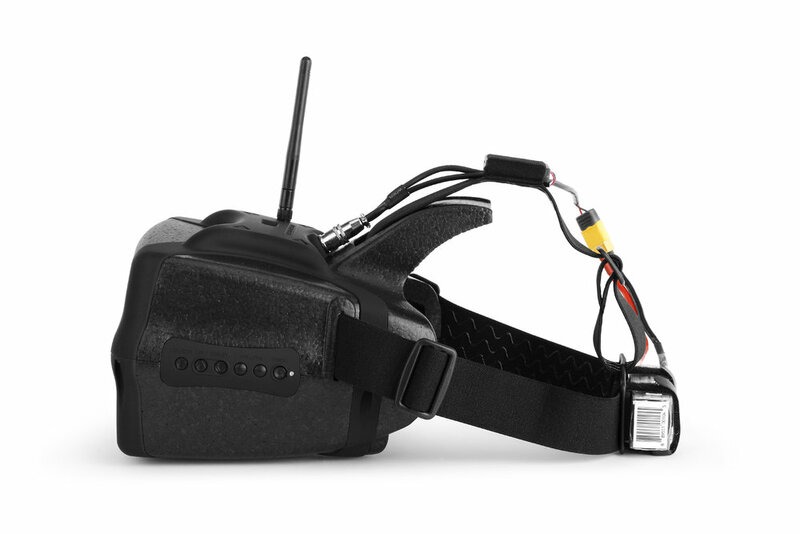 The HeadPlay FPV Headset is packed full of features that every FPV enthusiast will enjoy. 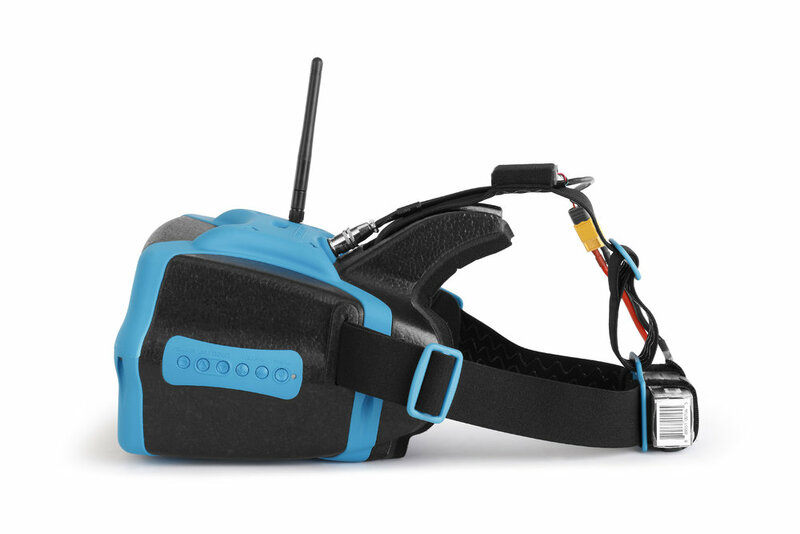 This headset was designed from the ground up with the FPV pilot in mind, with quality, performance and comfort at the forefront. The headset gently rests on the forehead/cheeks spreading the weight out evenly, which compared to many video goggles which rest on the bridge of the nose instead. 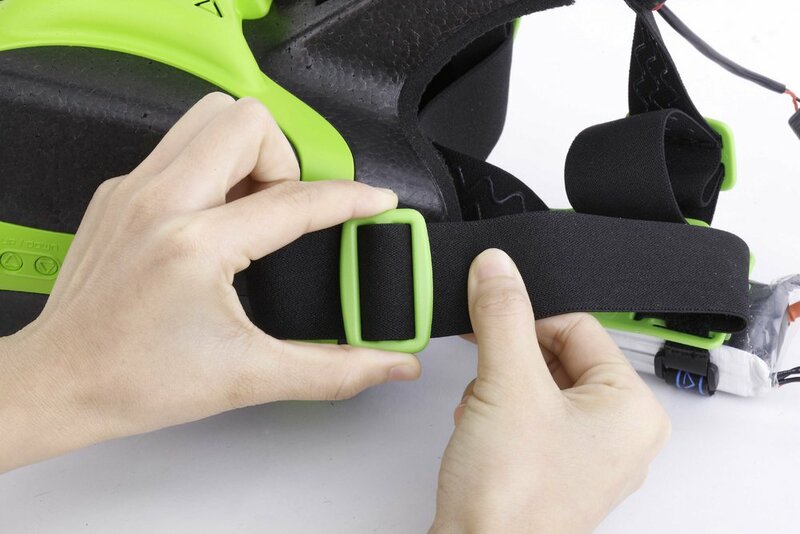 Three straps securely hold the HeadPlay in place while at the same time blocking light coming in from the outside. The end result is a cinematic experience that is sure to impress. 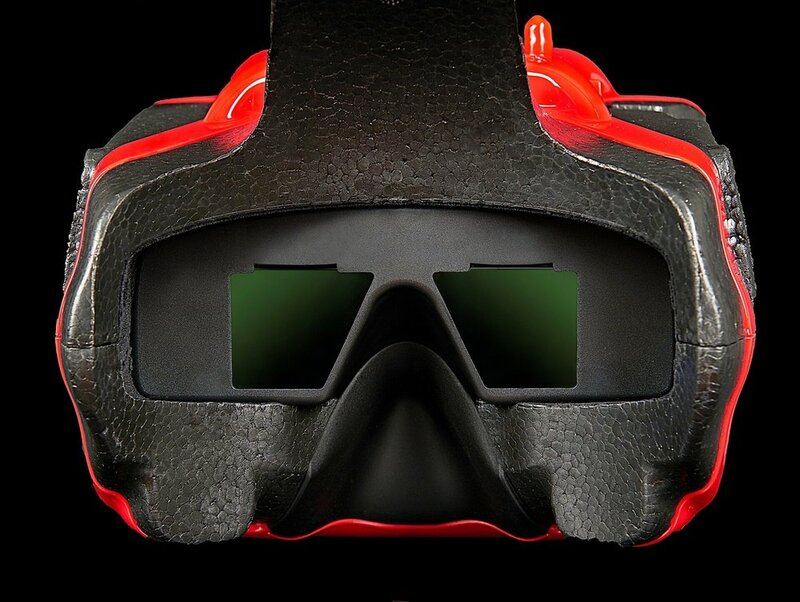 This headset is a great choice for FPV pilots that struggle to find a traditional FPV goggle that meets their Interpupillary distance (IPD). 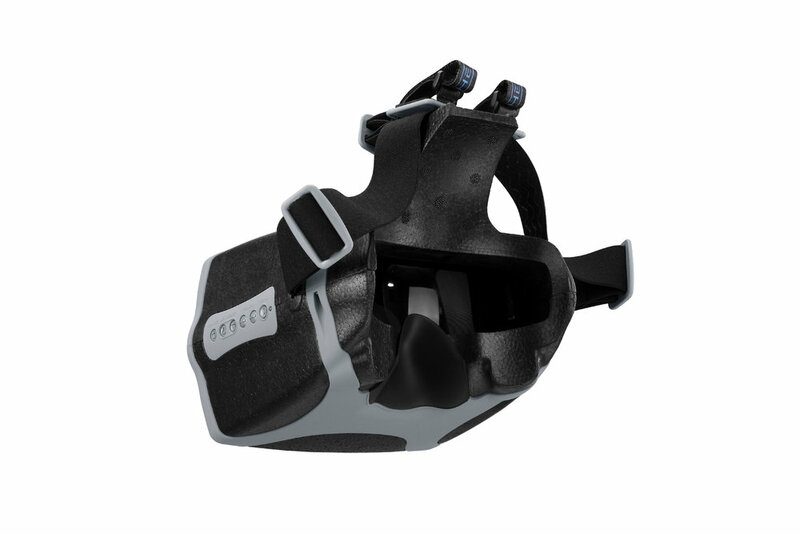 Instead of each eye having to look through separate optics, the new HeadPlay presents the pilot with one large screen. 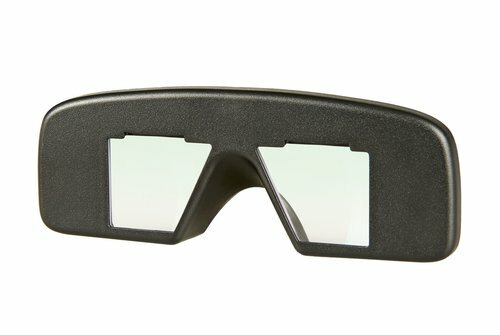 Has a more narrow FOV and sharper image for racing; hit gates accurately and consistently. 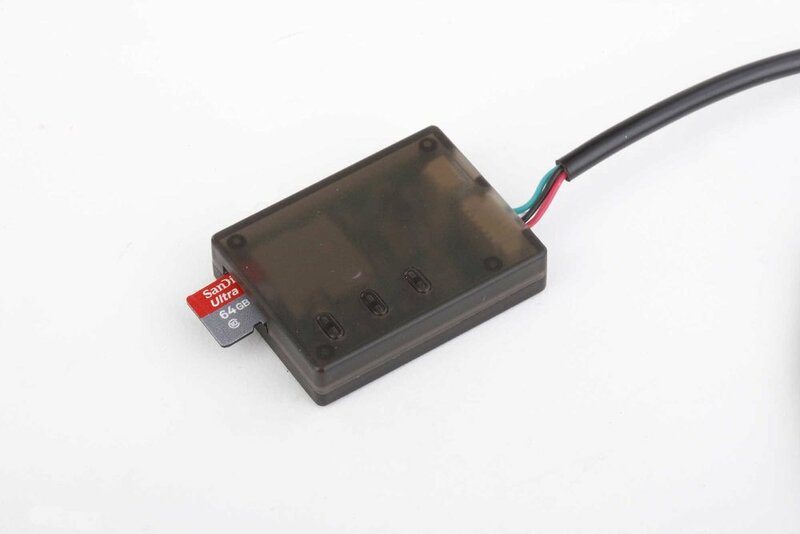 The digital video recorder records your live flight footage to an SD card. Plug-and-play. 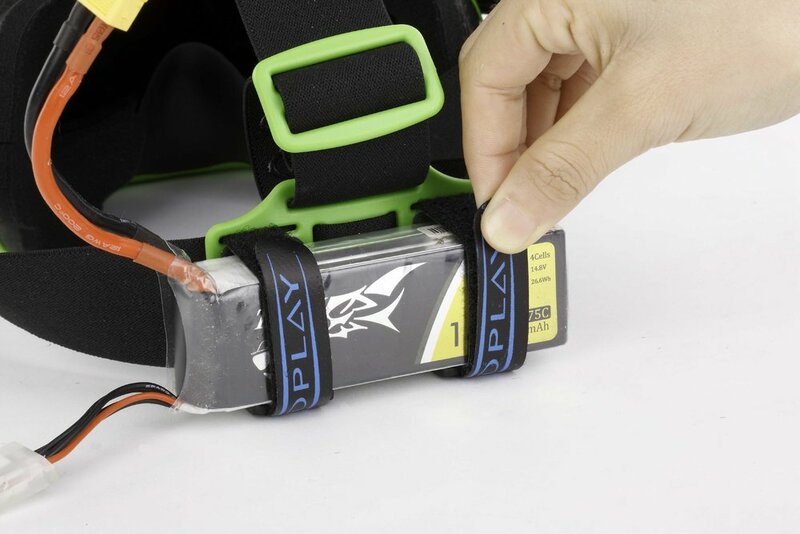 Wiring harness is already included with standard Headplay SE set. 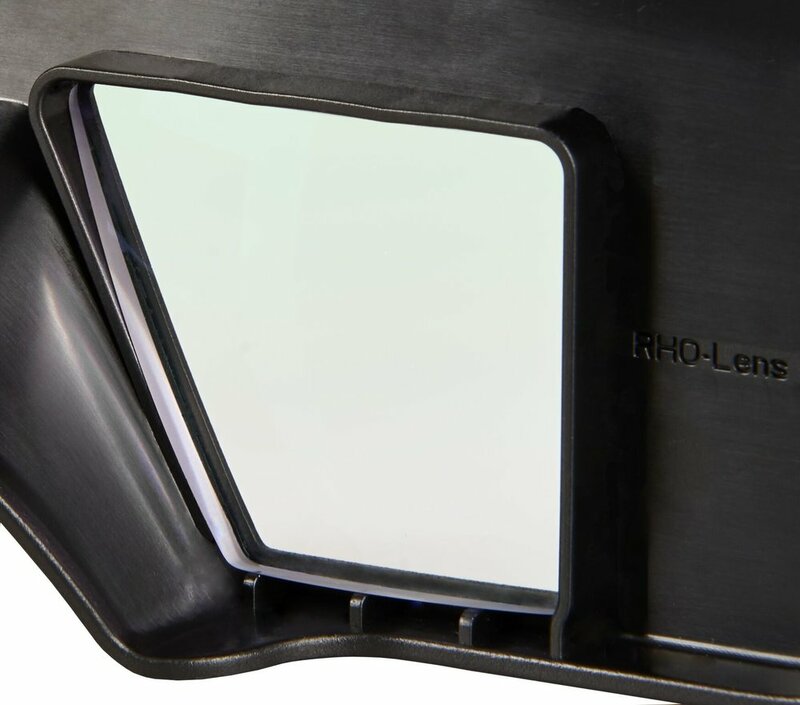 Ultra fine pitch F220 mm lens provides cinematic immersive view. Internal matte flocking eliminates reflections inside the viewing area. *requires external AV input harness, sold seperately.